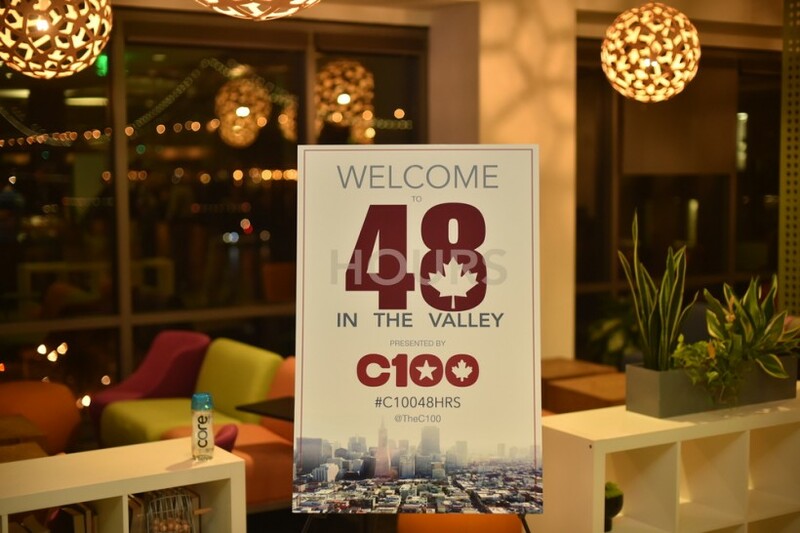 C100, the organization that helps Canadian startups navigate Silicon Valley, has launched a program of ambassadors across Canada. The San Francisco-based group announced last week that it has named a group of “well-connected ambassadors” in major Canadian cities who can identify and engage the most promising startups in their region. In Atlantic Canada, the C100 ambassador is Jevon MacDonald, who was the Co-Founder and CEO of GoInstant Inc., which was acquired by Salesforce.com in 2012. He is also a Co-Founder of Startup North. The C100 ambassador in Waterloo Region is Stephen Lake, the Founder and CEO of Thalmic Labs. Lake and his co-founders were named EY Ontario’s Entrepreneur of the Year in the Young Entrepreneur category in 2015. - Aydin Mirzaee, Ottawa, Co-Founder of Fluidware. - Dan Debow, Toronto, entrepreneur and angel investor. Most recently, he was SVP, Emerging Technologies at Salesforce. - Matt Switzer, Vancouver, Senior Vice President, Labs, Corporate & Business Development at Hootsuite. - And, Dax Dasilva, Montreal, CEO of Lightspeed.